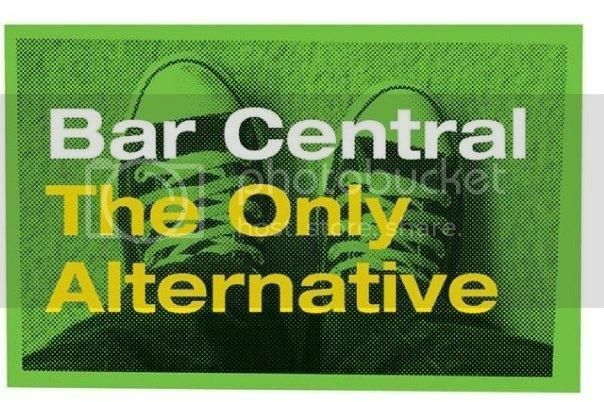 When Bar central opened its doors in the late 90s, it changed the MK indie scene and gained its place in the history books of our concrete city. It’s sad closure many years ago, has left a musical hole in Milton Keynes that only The Craufurd Arms and The Watershed have come close to filling. Empty and decaying in CMK’s food hall, the Madchester fuelled grubby little indie bar was probably the last independent club to beat in the heart of CMK. An independent bar with an independent spirit that represented a generation. The doors may now be closed, but there is a Revolver revival this weekend within the walls of The Craufurd. The return of a era, an attitude, a look and a way of life, if only for a night. 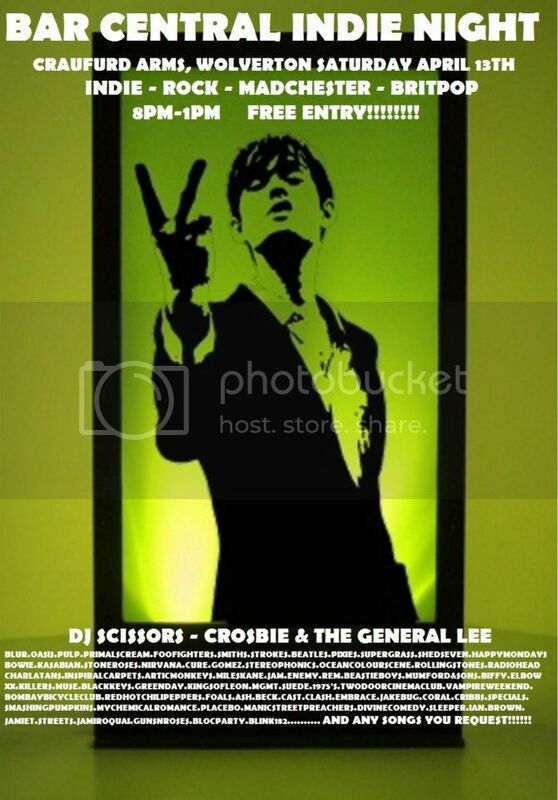 Bar Central Legendary DJs Scissors Cosbie and the General Lee unite, bringing back to the summer of love that was a Blur for most on the late 90s Madchester visits The Craufurd Arms on Saturday the 13th of April at 8pm. Classic Indie DJs bringing you everything from Nirvana to Blur, Shed Seven, The Stone Roses, and Oasis. Slide away to a time of Captain Rock Flo Jo , Trish , and Pop Kid. What’s more, its free entry so leave your fool’s gold behind. Wanna know how to cut the mustard with the classic kids of 97? Here is DJ Scissors must have guide to getting it right. 1. The retro Adidas Jacket, a must have. 2. Reto rug cutters Dunlop Greenflash Pow, choose your weapon. 3. Rep your tunes, we all see Ramones t shirts day in day out, wear your underground knowledge, wear your bands t shirt! 4. Kitsch plastic bracelets, always a win. 5. The novelty item ? Glow up yoyo , candy digital watch , glitter lipgloss? Do it, you know you want to.